A research project funded by the Education Endowment Foundation. 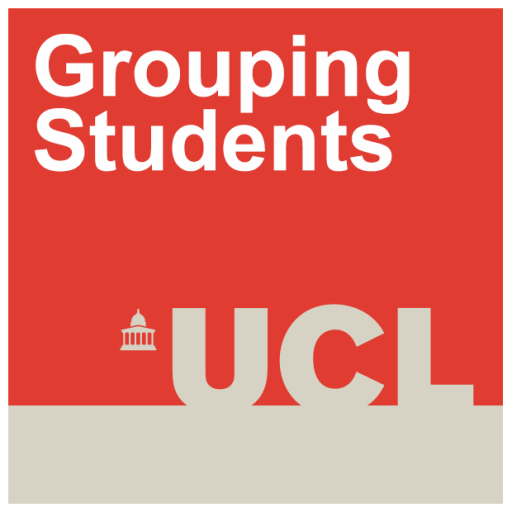 Setting is a widespread practice of grouping students in UK secondary schools. This is despite little evidence of its efficacy and substantial evidence of its detrimental impact on those allocated to the low sets. In her recent paper [accessible online here] Professor Louise Archer, along with the ‘Best Practice in Grouping Students’ research team, has proposed that setting represents a process through which the social and cultural reproduction of inequality and dominant power relations are enacted within schools. The arguments are based on the statistical modeling of the set allocation data from 94 project schools, a survey with 12,178 Year 7 students, and interviews with 33 students from four schools. What are the characteristics of students in higher and lower sets? The analysis of the school-reported set levels confirms social justice concerns that underpin our project. Notably, lower sets are overpopulated by disadvantaged students. The allocation of students by subject also highlights gender and racial inequalities. Working-class children and those eligible for free school meals were statistically more likely to be in middle and bottom sets. A statistically significantly greater proportion of boys were in the bottom set for English (60% boys vs. 40% girls), but significantly more boys were in the top set for mathematics (56% boys vs. 44% girls). White students were significantly more likely to be in top sets for English (81%) and mathematics (77%), whereas Black and mixed-ethnicity children (and Asian students in the case of English) were more likely to be in lower sets for both subjects. Variation by whether students spoke English as an additional language (EAL) was only significant in English (not mathematics), where higher proportions of students with EAL in lower sets. The top set students viewed being in top sets as ‘natural’ and ‘deserved’. They defended the legitimacy of setting and set allocations drawing on discourses of talent, ability and meritocracy. In the view of top set students, setting is not an unfair practice that produces unequal outcomes. Rather, it is a ‘common sense’ approach. Who expresses the most negative views of setting? Students who perceive themselves to be in the bottom sets. Students with lower levels of attainment at Key Stage 2 tests (both for English and maths). Boys express more negative attitudes than girls do. Black students and those (ever) eligible for FSM express significantly more negative views of setting. Students in bottom sets were painfully aware of their inferior position. The interviews highlighted feelings of embarrassment – thus one boys described his feelings on learning that he had been allocated to the bottom mathematics set as ‘I almost died’. While students in bottom sets were the most likely to raise questions about the legitimacy of set allocation, the above quotes suggest that those who ‘escape’ the fate of bottom sets are more likely to accept the legitimacy of setting. This research foregrounds the views of those who are most disadvantaged by the setting practice as a tool for questioning the ideology and popularity of setting. Investigating the effectiveness of methods of grouping secondary school students in improving educational attainment and engagement.